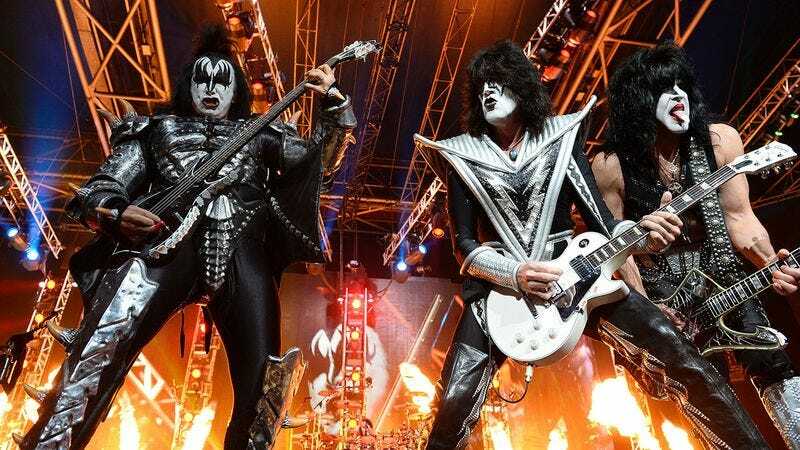 How Many Of These KISS Songs Have You Heard? Are you a true member of the KISS Army? Find out here!